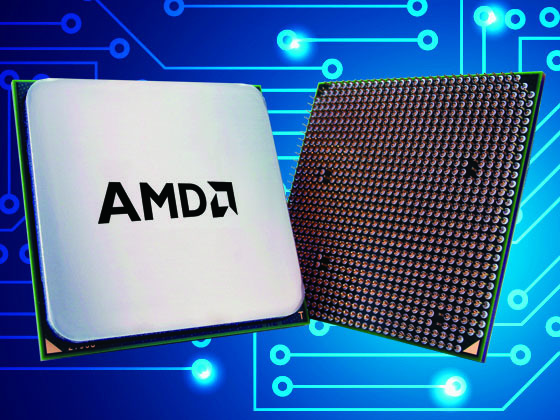 PowerColor is the platform of choice for avid PC gamers and video prosumers looking to get the best possible performance out of the latest graphics processors from AMD. PowerColor graphics cards deliver every-last-drop of super-charged performance from AMDs most advanced visual processing units (VPU). 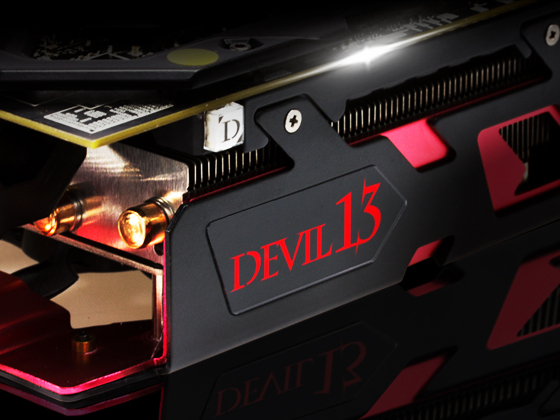 Running a PowerColor graphics card, todays gamers are able to unleash the 3D graphics performance of their favorite game playing it the way it was meant to be played. 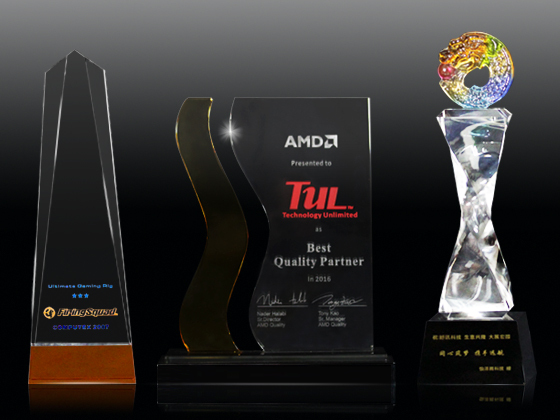 PowerColor graphics cards won at least 10 awards every month in 2004 from the worlds most respected IT media and organizations. Furthermore, several PowerColor products also received 2005 Taiwan Symbol of Excellence Award from the Ministry of Economic Affairs of the R.O.C. according to the following criteria: Design and Innovation, Quality System, Market, and Brand Awareness. This award represents some of the most revolutionary, high tech, high quality, and high value products in the market. 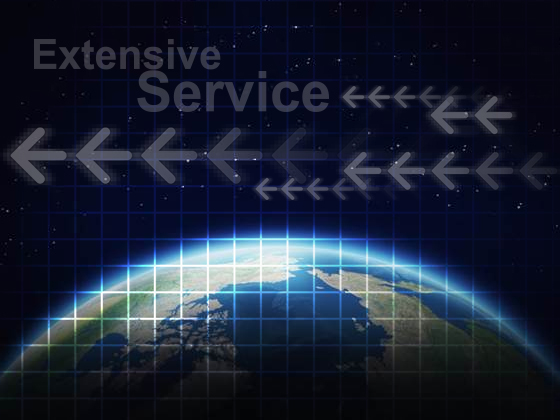 The right products, the right time, and the best quality is the basic of our product strategy. To put our products one step ahead of the rest, we analyze the trends of the industry, and study the requirement of the market. Meeting the markets requirement is the core of our branding strategy and our customers opinions are always the most important part of this process. To keep abreast of the global market and offer our customers the best service, speediest product delivery, as well as sales and technical support, PowerColor has established subsidiaries in mainland China, Taiwan, the U.S.A., and the Netherlands, to strive for best value in the marketing and sales of PowerColor Products.